The City of Somerville, Massachusetts is dropping its legal challenge against Wynn Resorts’ effort to build its $2.1 billion resort, the Wynn Boston Harbor, in the neighboring city of Everett. That means for that, the first time since the casino giant was awarded the sole east Massachusetts license in September 2014, its path is not strewn with hostile litigation. 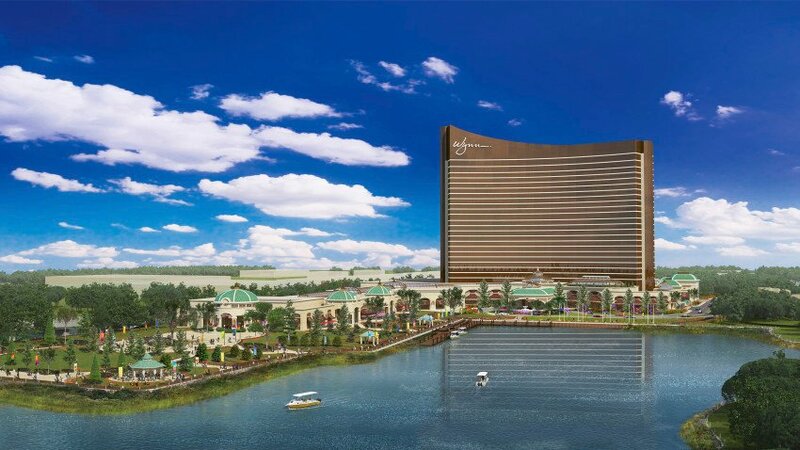 Last month the Massachusetts Department of Environmental Protection (DEP) recommended the Wynn for a waterfront development permit after Somerville had attempted to challenge the process, forcing the company to halt construction of the casino. 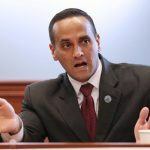 Wynn had initially been approved a permit in January, but Somerville’s mayor, Joseph Curtatone, appealed the award on the grounds that potential increased traffic and air pollution created by the casino would be detrimental to Somerville. The casino is to be built on the former Monsanto Chemical Plant, a plot of land that has been contaminated with lead, arsenic, and other pollutants for decades. The clean-up operation is expected to cost Wynn $30 million. “One does not need to be a casino enthusiast to recognize and acknowledge the benefit that accrues to a city when a long-dormant contaminated waste site is cleaned up and brought back to useful life,” wrote Jane Rothchild, of DEP in refuting Somerville’s claim. “Our goal was to address these issues,” Curtatone said on Boston Herald Radio regarding the city’s decision to discontinue the challenge. 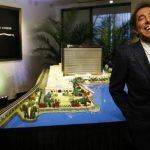 Wynn was also dragged into a lawsuit launched by the City of Boston against the Massachusetts Gaming Commission over its decision to award the gaming license to Wynn over Mohegan Sun. Had the latter won the bid, Boston would have been awarded $18 million annually from a host community compensation agreement. 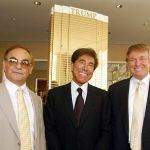 Boston claimed that Wynn Resorts was aware that one of the previous owners of the chemical plant was a convicted felon and had criminal ties prior to its purchase of the land. It seems that someone within the council leaked bogus evidence to the press to this effect, forcing Wynn to sue for libel. 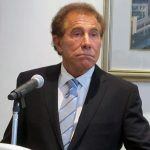 “With all legal challenges behind us, we can now focus entirely on making Wynn Boston Harbor one of the most powerful job generators and economic catalysts to ever benefit the Commonwealth,” said Robert DeSalvio, president of Wynn Boston Harbor, in an official statement issued Monday. The Wynn Boston Harbor is scheduled for completion in June 2019.